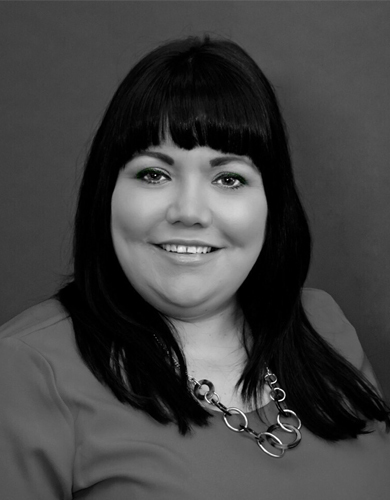 Born and raised in Scotland, Nicola joined Dream Escape in 2014 as an Operations Executive. After graduating from Glasgow Caledonian University with a degree in Tourism Management in 2004 Nicola has built her experience in the industry with a variety of roles near and far. Her previous experience includes executive roles within a luxury golf tour operator and The Gleneagles Hotel, and as a Group Events Coordinator on an island in the Laurentian Great Lakes. Outside of the office Nicola enjoys shoe shopping, good coffee, and spoiling her 2 fur babies Minnie & Panda.